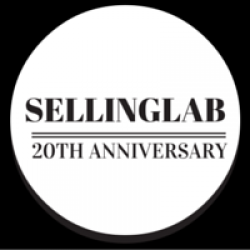 Lesson 2: Activity Goals and how they produce better results in sales than sales goals! 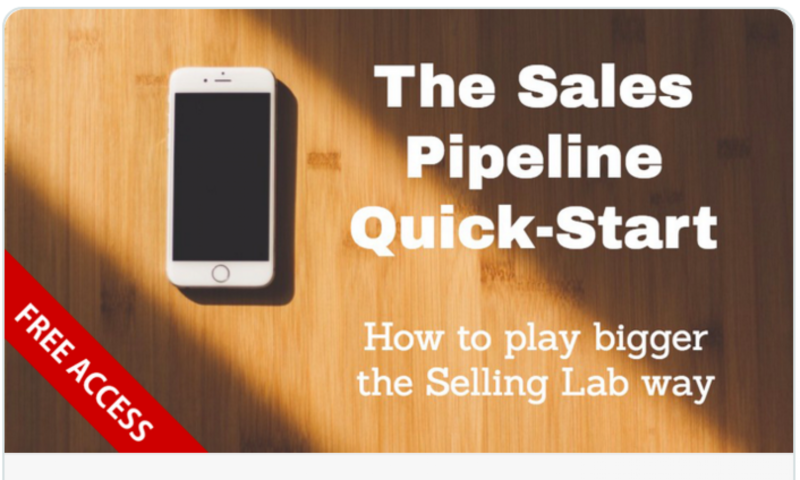 Lesson 3: The Sales Stages of your pipeline you MUST implement and measure. Lesson 6: Learn to INCREASE your Conversions! Lesson 8: Now that you’ve filled your sales pipeline, it’s time to flush the clogs out. Lesson 10: Measuring Need vs. Like: Unpleasant things you MUST do to obtain PLEASANT sales results. Lesson 11: It’s time to Keep Track of your sales pipeline through meaningful measures. Lesson 12: A bonus lesson in the Mapping and Marketing you must do to get more leads, more often, producing more revenue and get to break even in your advertising! You’ll get all this training RIGHT NOW by playing the recordings above. This is a Selling Lab test and will not be available at no cost for long! Sorry, But Our Strategy Sessions are Currently Closed.